IT admins are witnessing a brutal war for their IT infrastructure. The question at hand is, which cloud productivity platform is better for their organization? To that end, comparing G Suite vs. Office 365 is an oft-performed exercise. With this blog post, we want to give you some ideas on how to think about the issue. The challenge is far less about the technical features than about the overall strategy of your organization. Furthermore, a core question to ask is, “How will you centrally manage G Suite or Office 365 users?” It is vital to look at the broader picture when contemplating G Suite vs. Office 365. Here are a few overarching themes to consider when comparing the idea of G Suite vs. Office 365. Is your organization aggressive with their use of the cloud, or are people still used to doing things on-prem? Is your file server still located in your data center, or are you comfortable shifting that to the cloud? This is less about your specific implementation rather than your orientation. 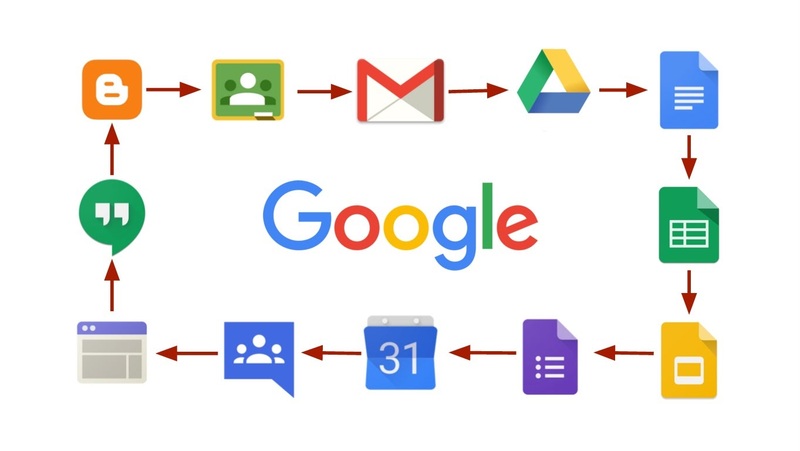 If you are thinking cloud first and want to eliminate on-prem, then G Suite may be a nice fit for you. Of course, Microsoft is also aggressively embracing the cloud, but it does give you the option to migrate more slowly and still leverage on-prem infrastructure. One of the most important issues around whether you should move to G Suite or O365 is what platforms you have internally and where you are headed. Are you a Windows-based shop or have you largely shifted to macOS? Obviously, if you are heavy Windows, you will want to consider O365. If not, G Suite may be the better alternative for you. If you are thinking that your cloud infrastructure will center on Azure, then you are likely a candidate for Office 365. If you are using AWS or Google Cloud, you may want to think hard about G Suite. Why does this matter? Well, this goes to how you will run your cloud identity management infrastructure. It might be easier to link across Azure services rather than across multiple providers. We’ll tell you how you can make this easy with a cloud directory service. Some users need the brand name Microsoft Office platform because of critical features. For example, law firms generally use a great deal of the Word and Excel functionality. And they care about security. Office 365 is a better choice for them. For most other types of organizations, the generic brand of productivity suite is just fine. Both platforms are rich platforms and have a large number of features. 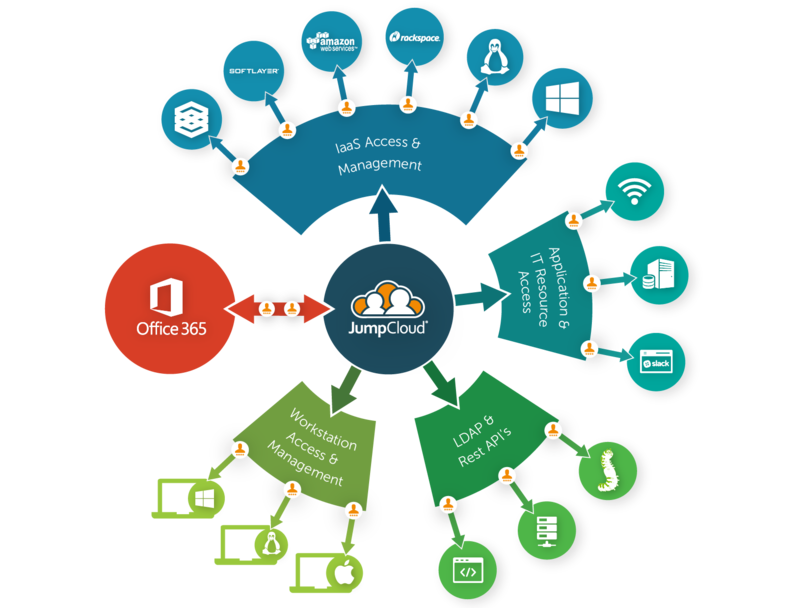 O365 has the benefit of their on-prem Office software which has many years of development behind it. However, Google’s suite may be just enough without too many additional things that you don’t need and don’t want to pay for. The trick and challenge for IT organizations is how to integrate either one of these cloud platforms into your organization. There is a way to do this with a cloud directory service. Directory-as-a-Service® tightly integrates with G Suite and O365 to provide the central user management database for each service. Users are provisioned, deprovisioned, and modified from the web-based directory service. Think of Directory-as-a-Service as the replacement for Active Directory on-prem. A weakness of both G Suite and Office 365 is their lack of central identity management. 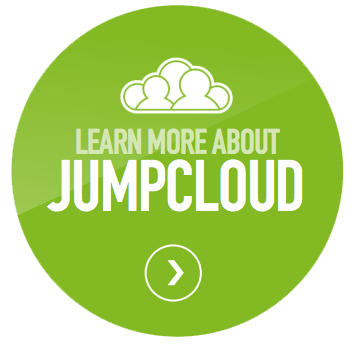 With JumpCloud’s Directory-as-a-Service, IT organizations can easily manage users and pick whatever cloud productivity platform is best for them. 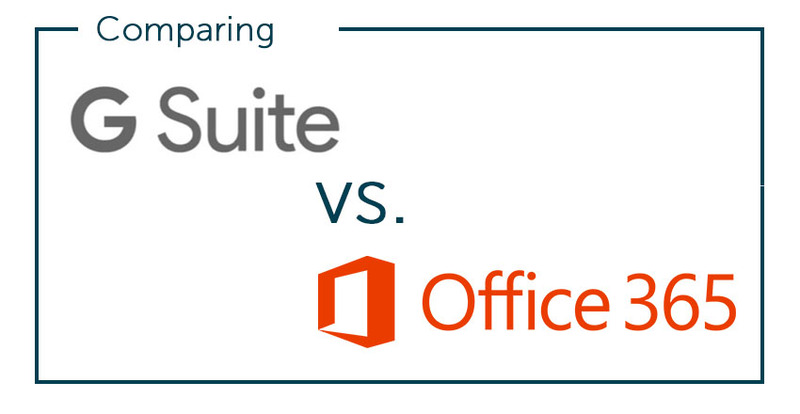 If you would like to learn more about how to compare G Suite vs. Office 365, drop us a note. While you are moving to the cloud, think about how to replace your on-prem Active Directory or OpenLDAP server in the process. It will make your life a lot easier in the long run. Feel free to give your Identity-as-a-Service platform a try for yourself. Sign up for a free account and your first 10 users are free forever.